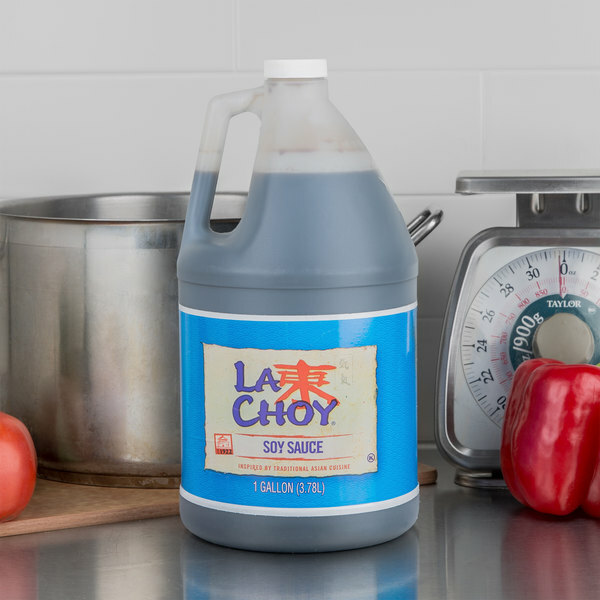 Inspired by traditional Asian cuisine, La Choy 1 gallon soy sauce features a deep, salty flavor perfect for seasoning meaty entrees, vegetable medleys, soups, stews, and a wide range of other savory dishes. 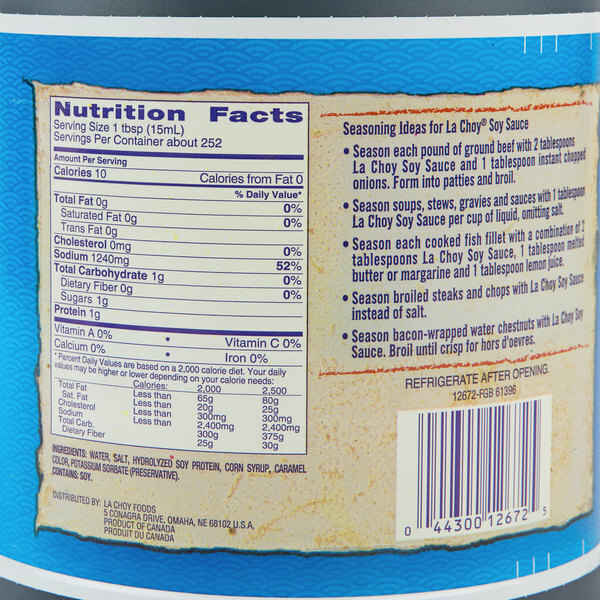 Its thin consistency even mixes well with other sauces, spicing them up with a rich, salty zing. Soy sauce is commonly used in stir fries too, evenly coating each floret of broccoli, slice of mushroom, and julienned carrot with a burst of flavor. When served on a fluffy pilaf, it gently seasons the rice for a well-balanced, mouthwatering meal. 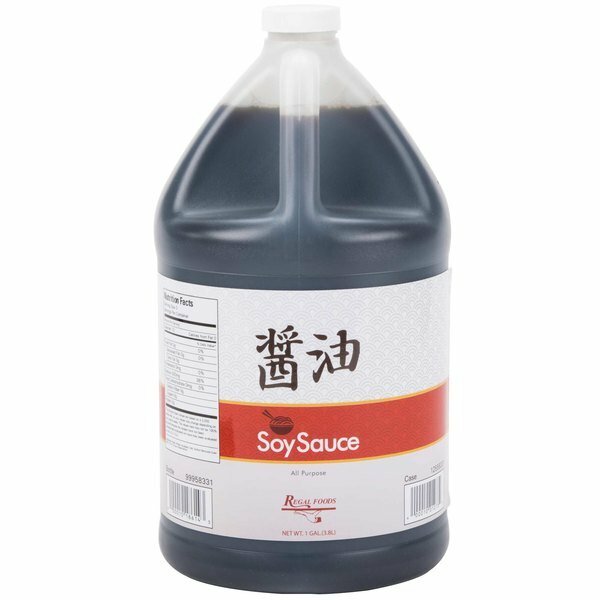 Because of its bulk packaging, this soy sauce is best used in the back-of-house for cooking applications. It's also easy to pour into a sauce dish and serve with an order of sushi or fried chicken. 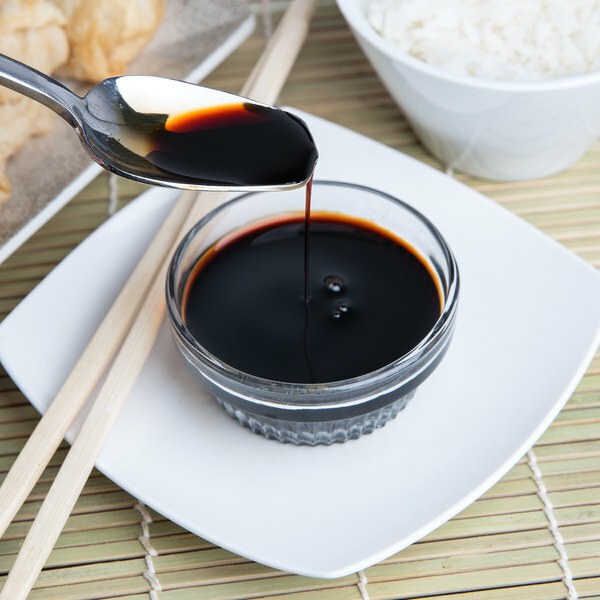 Full of flavor and easy to use, soy sauce is a must-have condiment in virtually every kitchen. Producing Asian-inspired meals and ingredients since 1922, La Choy fuses Chinese tradition with American convenience for the fast-paced, modern kitchen. 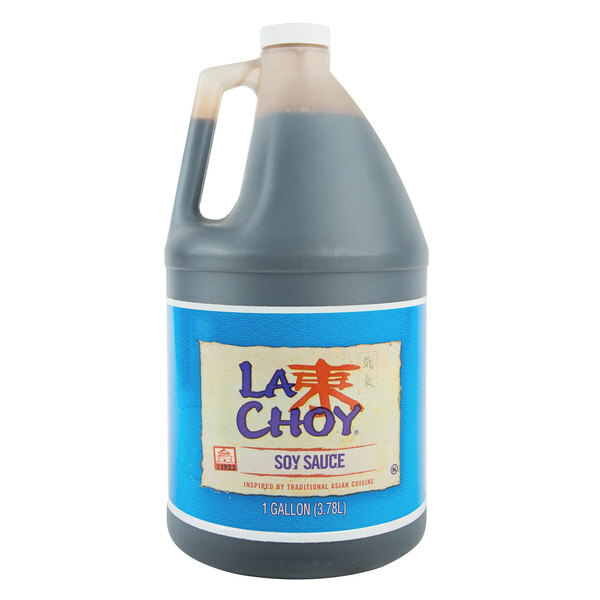 From prepackaged sauces and vegetables to crispy noodles and fortune cookies, La Choy has virtually everything you need to create sweet and savory dishes with an authentic Asian twist. 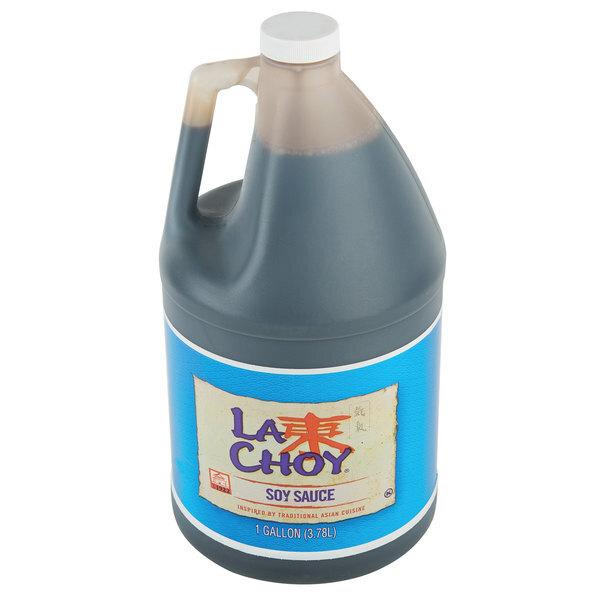 In 1990, La Choy was purchased by ConAgra Foods and has continued to thrive in both residential and commercial sectors. 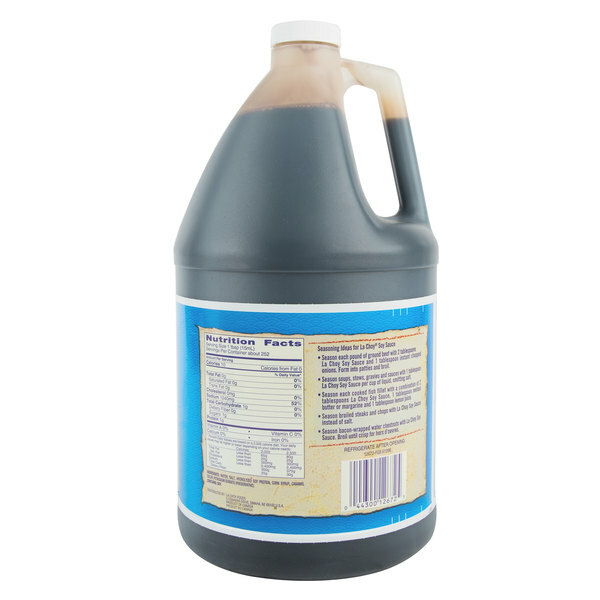 For premium soy sauce without the premium price, check out this option from Regal Foods! It features the same deep and savory taste with a smooth consistency perfect for stir-fry, sushi, and other Asian-inspired cuisine.